Brandy Norwood will be headlining the Classic FM Valentine’s Event taking place tonight Sunday 16th February 2014 at the Eko Hotel & Suites, Victoria Island, Lagos. A press conference for the concert, held a few hours ago. 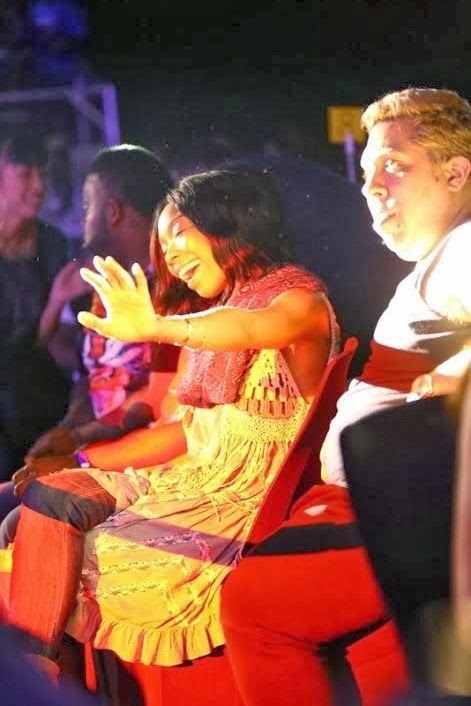 At the press conference Brandy who was present at Darey Art-Alade‘s Love Like a Movie concert last nite, spoke about Tiwa Savage’s performance at the concert. She said her voice is like a 14 year old and plans on working with her. 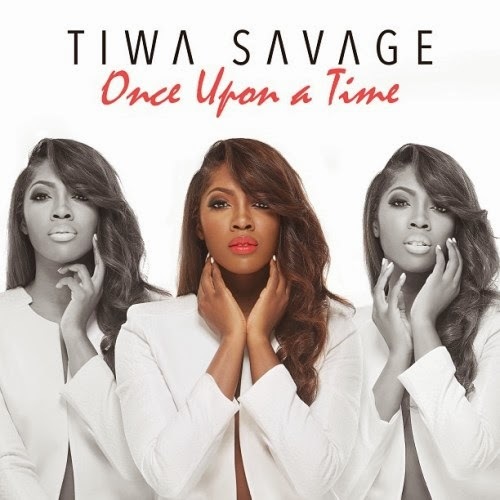 Brandy also revealed that she’ll buy a copy of Tiwa’s “Once Upon a Time” album today.